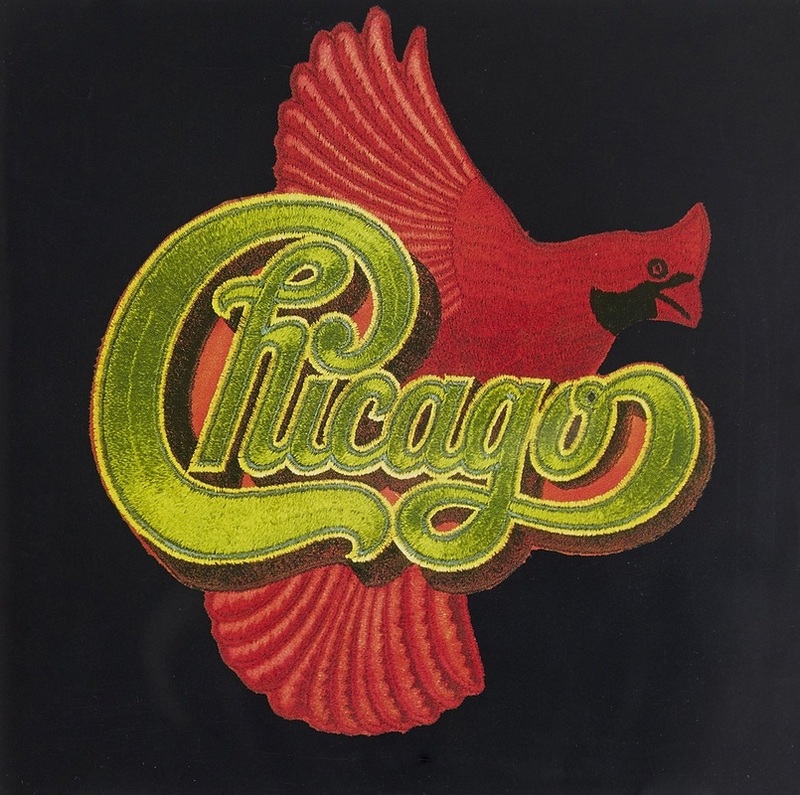 Chicago is an American rock band that has performed for over 50 years. They got together in 1967, in Chicago, Illinois, and they have been rockin’ ever since. The city of Chicago has a history of being one of the birthplaces of both jazz, and rhythm and blues. In 1967, seven Chicago musicians formed the group with one dream: to integrate all the musical diversity from their beloved city and weave a new sound, a rock and roll band with horns. Along with the usual guitars, drums and piano, Chicago features a horn section that includes trumpet, tenor saxophone and trombone, and sometimes alto sax or clarinet. This gives the band a full, blended sound like the big bands of the swing era, combined with modern rock. This mix of instruments is what makes them truly unique. Listening Example: "Saturday In the Park"
Chicago had a steady stream of hits throughout the 1970s and 1980s. 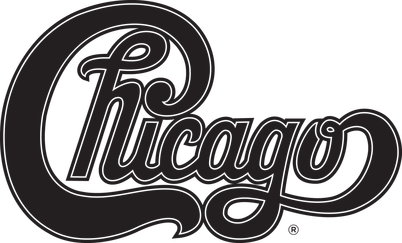 Since at least 2008, Billboard has shown Chicago to be the "greatest of all time" American band in singles chart success. In the summer of 1972, you couldn’t escape the sounds of “Saturday in the Park.” It was everywhere. 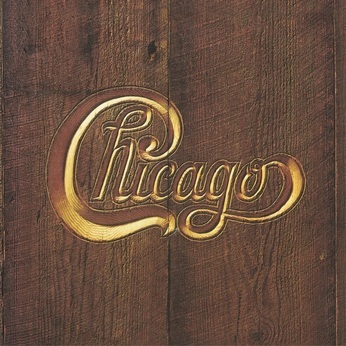 Chicago took the lessons learned from their previous hits and condensed the essence of those songs into a pure and joyous four-minute pop record. At No. 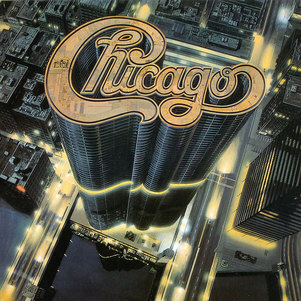 3, it quickly became their biggest hit to date, and helped make Chicago V the band’s first chart-topping LP. 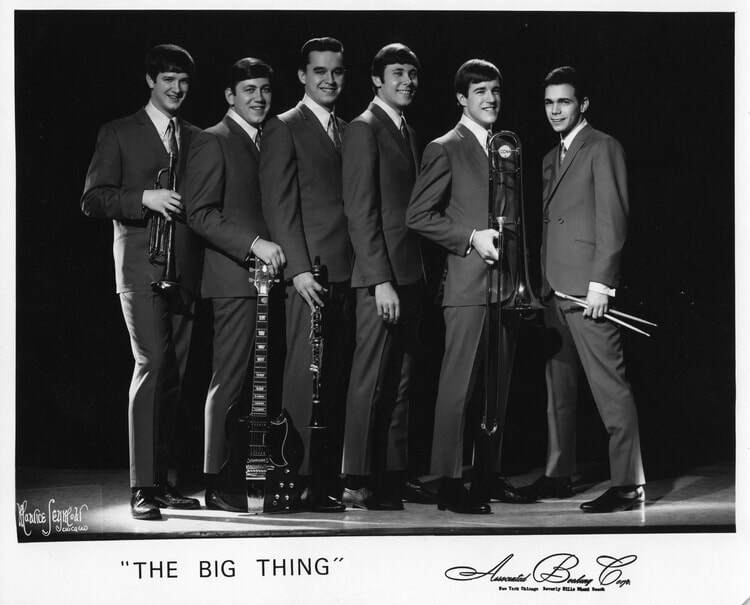 Yesterday, we learned that the band, Chicago, started out as “The Big Thing”. 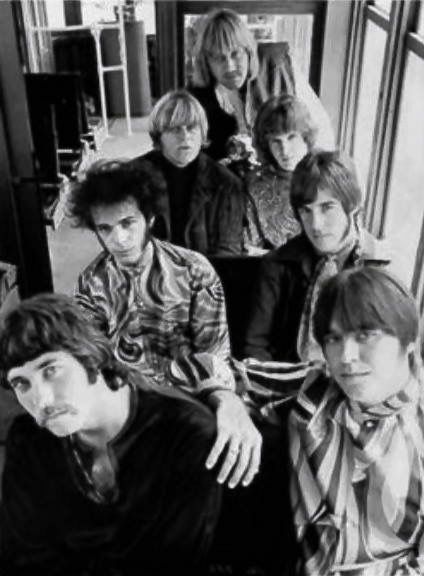 After moving to Los Angeles, they changed their name to Chicago Transit Authority, which is the name of the bus system in the city, because one of the band members rode the bus a lot. But the real Chicago Transit Authority started legal proceedings against the the group for using their name, so the band’s name was shortened to Chicago. When the band was finally given the money to record their first album, they quickly learned no one, including them, knew a whole lot about how to record a rock n roll band that included a horn section. When you record live music, you can’t just hit record and it sound good when you play it back. You have to know exactly how to raise the volume on some instruments, lower the volume on others, and blend all the sounds together. ​After a lot of time in the recording studio, and a lot of mistakes, they finally had recorded enough music for two albums, rather than just one. 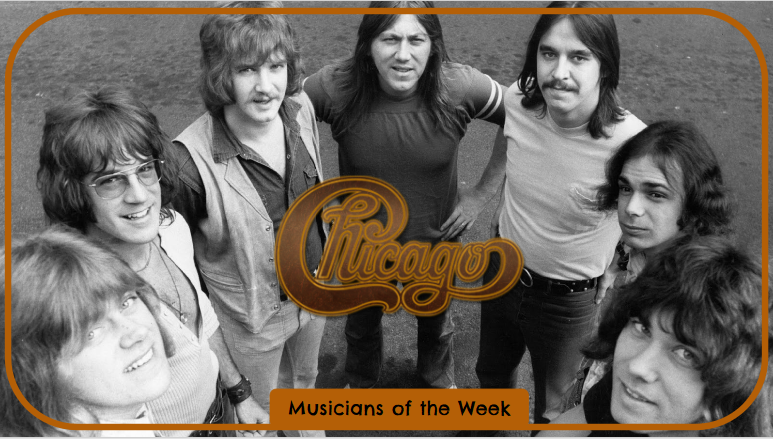 So, they made their first album a double album and named it after their band, “Chicago Transit Authority”. Today’s Listening Example, “Beginnings” was written by the band’s keyboard player, Robert Lamm. At the beginning of the song, you’ll hear an acoustic guitar. What does that mean? An acoustic guitar uses the hollow body of the guitar to produce it’s sound. An electric guitar uses electricity to amplify the sounds of the vibrations of the strings. 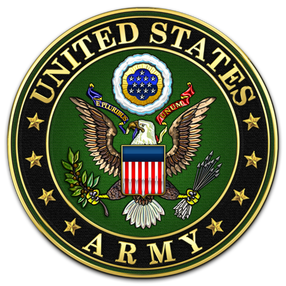 ​Listening Example: "You're The Inspiration"
Imagine that you have had this amazing dream your whole life, and it’s finally starting to actually come true. You’ve worked hard, spent lots of your own money, and tried to find more to spend just to make your dream happen. Then, one day, out of the blue, it hits you that your dream is really coming true. That’s exactly what happened to the band members of Chicago. 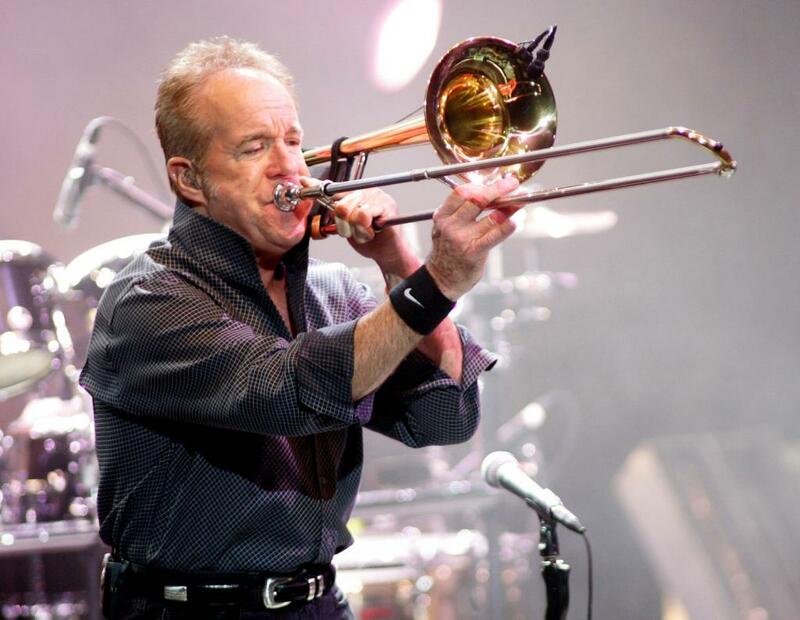 James Pankow, the band’s trombone player, had that moment while in his car one day. "I was driving in my car down Santa Monica Boulevard in L.A.," Pankow remembers, "and I turned the radio on KHJ and 'Make Me Smile' came on. I almost hit the car in front of me, 'cause it's my song, and I'm hearing it on the biggest station in L.A. At that point, I realized, hey, we have a hit single. They don't play you in L.A. unless you're hit-bound. So, that was one of the more exciting moments in my early career." Today’s Listening Example is one of Chicago’s later hits. You’ll notice that this song is a more easy listening, or adult contemporary, love song. It is quite a switch from their hard rocking, jazzy days of the 60’s and 70’s. “You’re the Inspiration” was written by Peter Cetera while he was in Italy. It was originally written for Kenny Rogers to sing, but Kenny decided he didn’t like it and didn’t have time to do it. Too bad for Kenny because “You’re the Inspiration” became a top hit single for Chicago in 1984, when it was released. 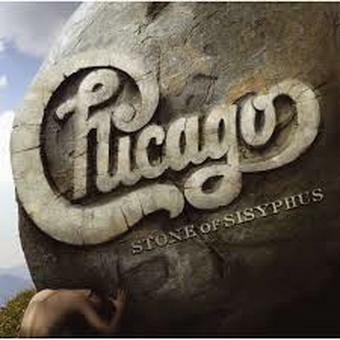 ​Listening Example: "Wishing You Were Here"
The rock band Chicago has been performing since 1967. 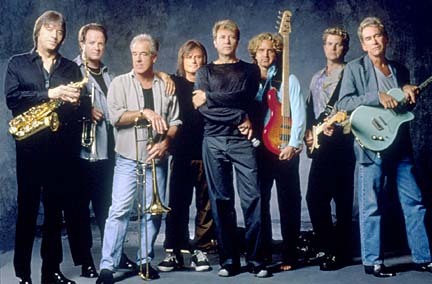 Of the original seven founding members, four have remained with the band to this day: Walter Parazaider, Robert Lamm, James Pankow and Lee Loughnane [LOCK-nane]. That’s 48 years of performing with the same band! These four musicians have seen many changes throughout the history of the band. In 1975, the band joined with the Beach Boys to record an album and go on tour performing together. They called this the “Beachago” Tour. 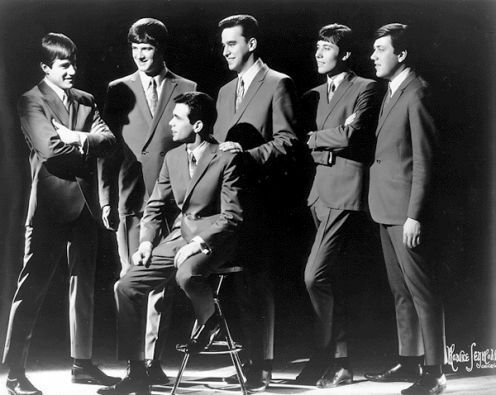 The soft, blended vocal sound of the Beach Boys complimented Chicago’s sound in their song “Wishing You Were Here”. Some band members left the group and other musicians took their places. Lead singer and bass guitarist Peter Cetera left to pursue a solo career and became a successful pop singer. In the 1980’s, the band saw the growth of music videos on MTV. 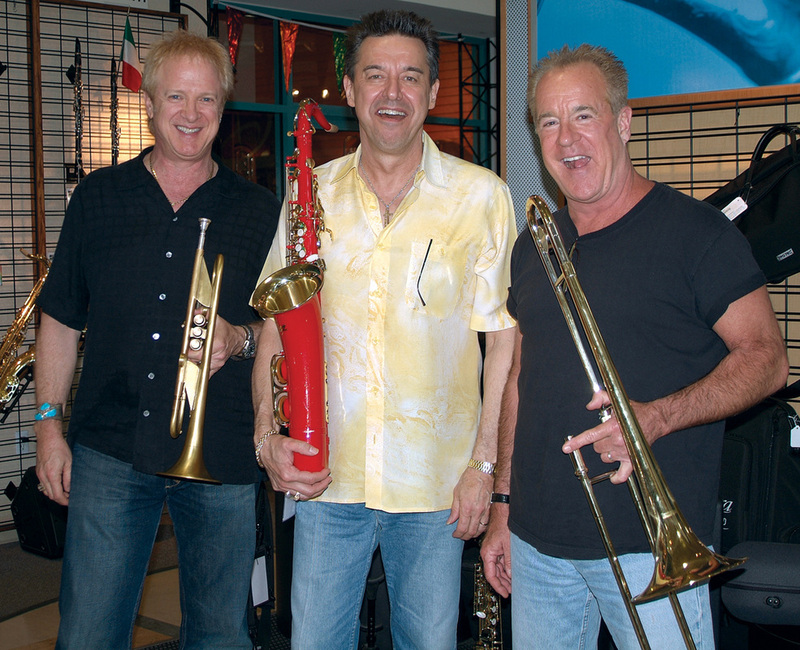 During the 80’s and 90’s, there were changes in the group’s musical style, where the importance of the horn section was diminished in favor of romantic ballads. 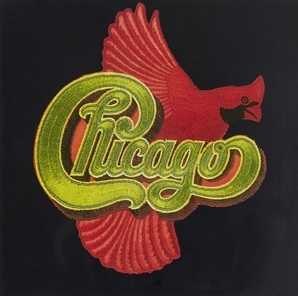 Chicago’s logo was inspired by that of Coca-Cola and sports teams. 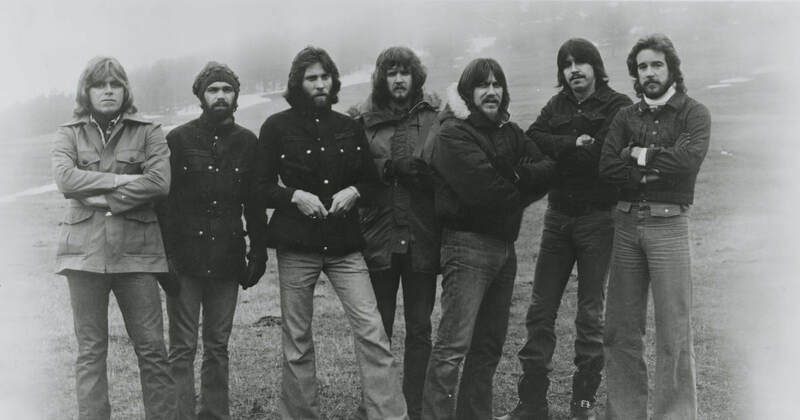 The group’s philosophy is reflected in the artwork of their album covers. Rather than focus on individual identities of the band members, they chose to focus on the group’s sound as a whole. They also wanted to reflect the city where all but one were born and bred and educated. Most of their albums simply have the band’s name on the cover with a Roman numeral. 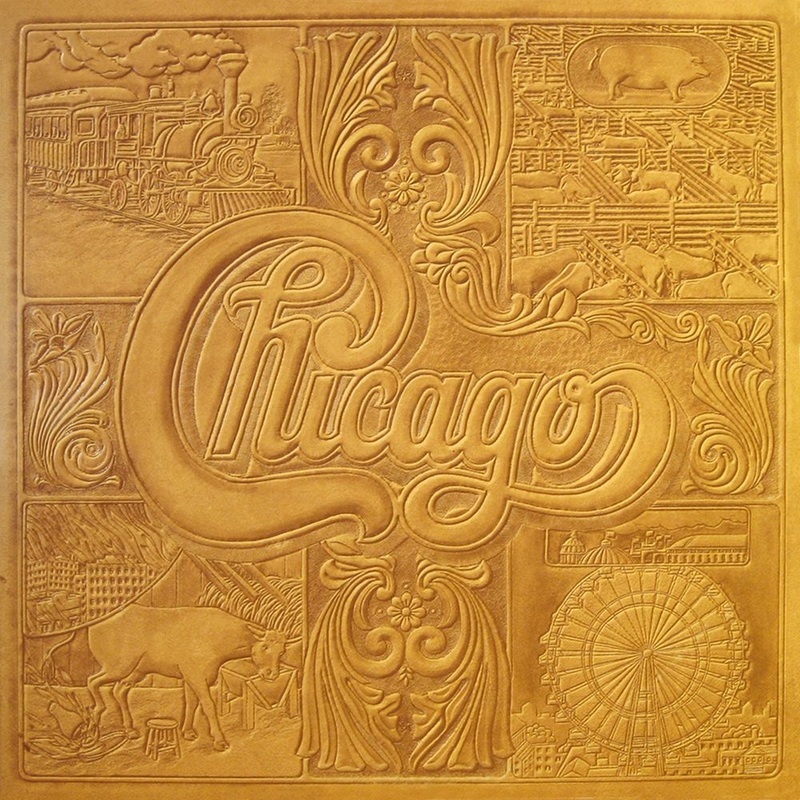 Different album covers feature images such as city rooftops, a huge stone, an embroidered patch, a thumbprint, a mosaic of the city’s history, and a board representing the Chicago stockyards and the great Chicago fire. 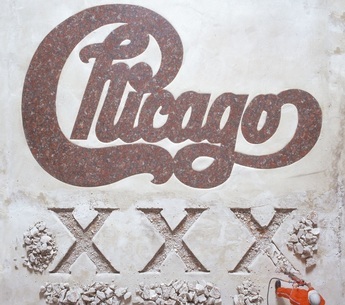 In 2013, Chicago’s album artwork was featured in a New York art museum exhibit.